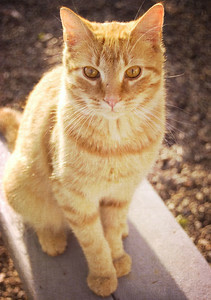 This entry was posted on Tuesday, July 12th, 2011 at 7:38 amand is filed under . You can follow any responses to this entry through the RSS 2.0 feed. You can leave a response, or trackback from your own site. Gorgeous – color and light..and summer detail! Such beautiful words for that golden view. we forget summer is a season of purpose. i love this hot itchy image. summer. As Marcie says gorgeous colors and light. Lovely poem. Remembering my childhood on the farm. This took me back to my grandparents farm. Quite like this…you do this well. It is really hot. Can’t wait for Maine this weekend. 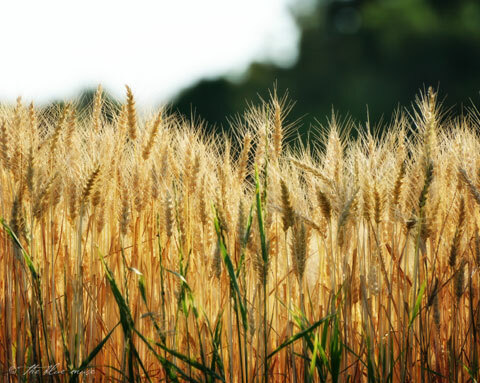 a stunning field of gold..love the angle you shot ..
Love the simple words together with the photo of wheat. As a former farm girl myself, this resonates. Beautiful light. I can feel the heat. I’m so busy today, but it’s been far too long since I strolled through the blogsphere, so I promised myself I would just take a quick peek at your beautiful photos and words. Now that I am here, I cannot stop reading. You are amazing.